Floyd, Virginia: The Floyd County Economic Development Authority (EDA) has been awarded $1.5 million in grant funding to begin Phase 2 of the Floyd Regional Commerce Center. Senators Mark Warner and Tim Kaine announced $1,081,958 in Appalachian Regional Commission grant funds to construct a road and sidewalks into a 51-acre tract that is part of the 169-acre business park. The Virginia Tobacco Region Revitalization Commission then approved $420,696 in grant funds to extend water, sewer and fiber into the tract as well. The Floyd Regional Commerce Center is about a half-mile from the Town of Floyd, and one of only a few large tracts in the County served by public water and sewer. 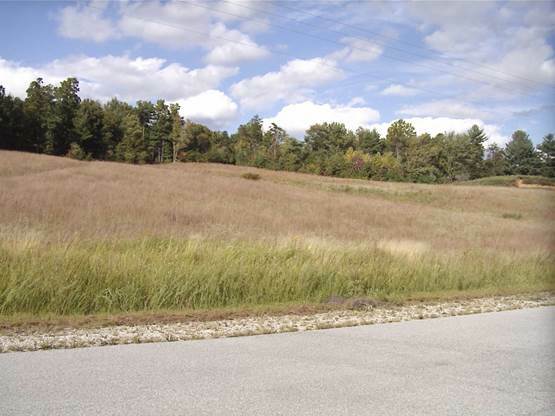 The property is adjacent to an Appalachian Power substation with multiple leads and Citizen Telephone’s 200-Gbps open access fiber network. The Floyd Regional Commerce Center is recognized as a Giga-Park due to its extraordinary telecommunications network. Ultimately these 51 acres will net about 27 acres of building sites, though this first step is providing road access and utilities. The property is bordered by a 60+ acre greenway where the EDA anticipates providing a walking trail in the future. Currently, the County and EDA have only two pre-graded sites remaining available for expanding or relocating businesses. In the past couple years, 5 sites in the Floyd Regional Commerce Center and Floyd County Industrial Park have been sold, leased or built-upon. Provided many free business development workshops to more than 250 people in the past 3 years—from how to start or grow your business, to how to access R&D funding, to specialty workshops for food, farming and wood-related businesses. Provided business loans to more than 15 small businesses, and last month received an additional $75,000 from USDA Rural Development to loan to small businesses. For more information, please contact Lydeana Martin, Community and Economic Development Director for Floyd County at 540 745-9300 or lmartin@floydcova.org.